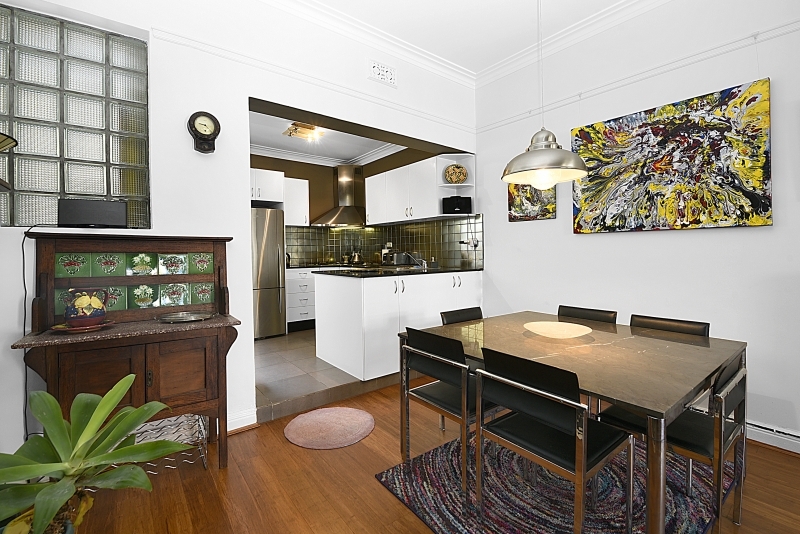 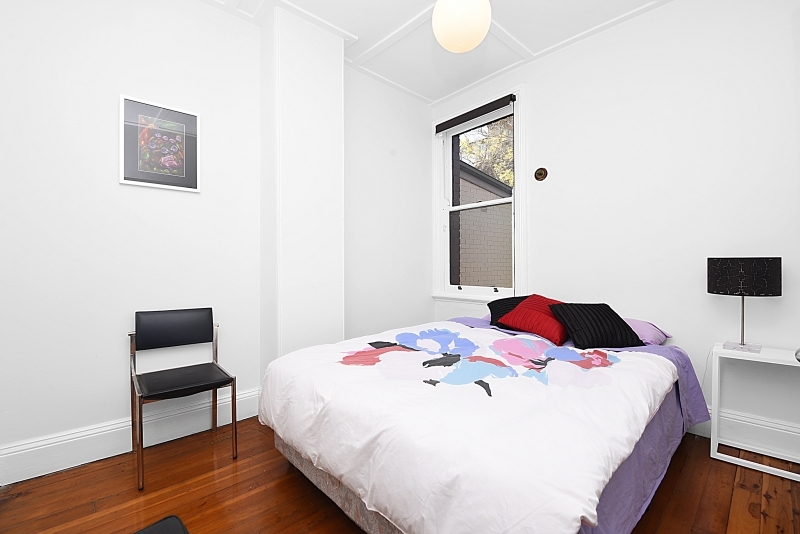 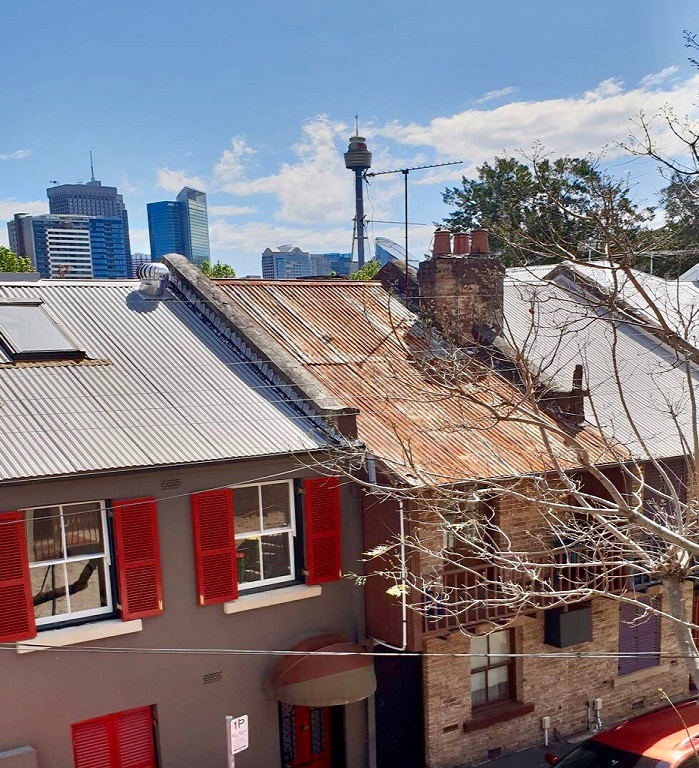 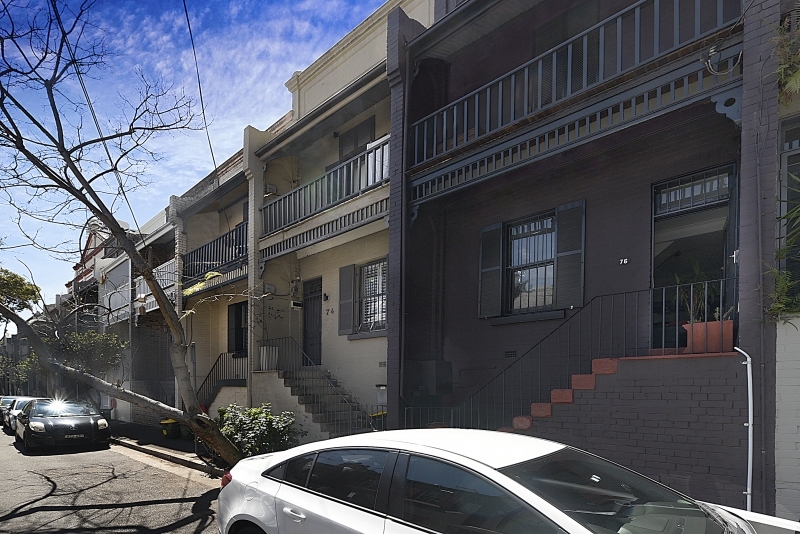 In the heart of Darlinghurst this Terrace sits in a quiet one way tree lined street just minutes walk to Darlinghurst Rd, William, Crown and Oxford Streets. 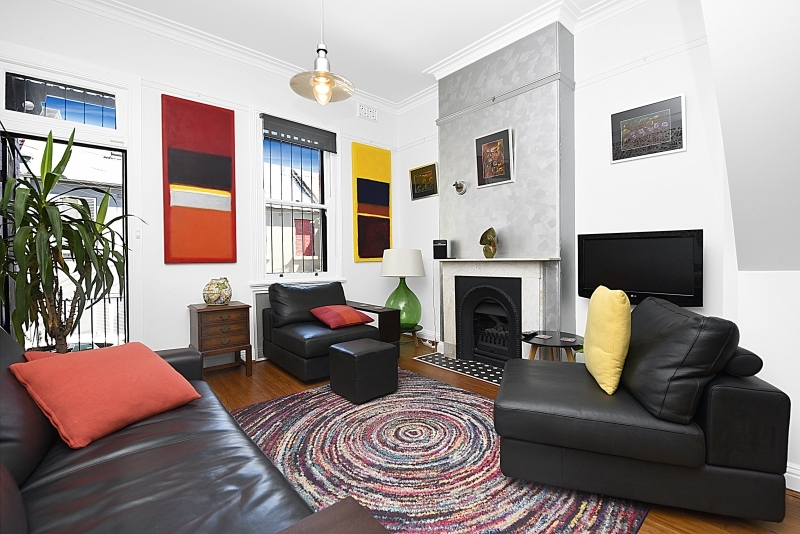 This home is beautifully presented, furnished and fitted with all the Modern necessities ready to move straight in. 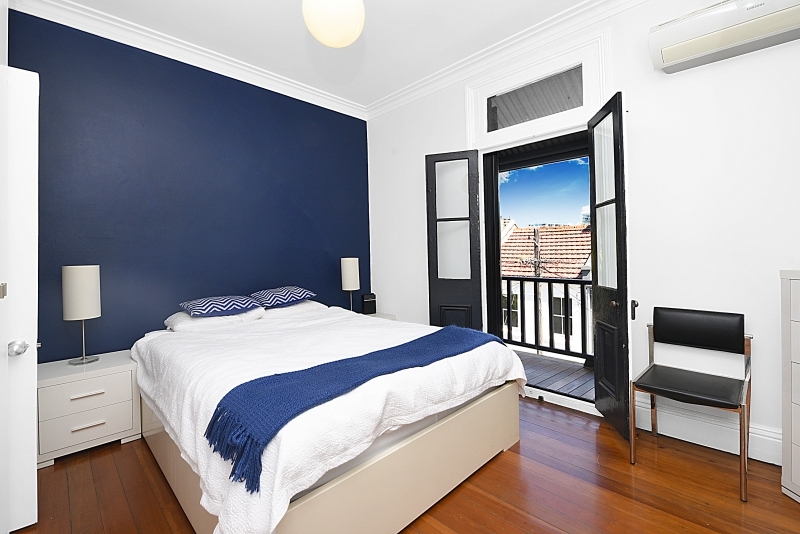 -Internal Laundry facilities and downstairs guest W.C.